Analysis: While Russia is interested in reaching a political agreement that would lead to calm in Syria and reinforce the Russian achievements in the country, the Syrian president is refusing to compromise and demanding exclusive control of Syria without any partners. The purpose of Vladimir Putin’s surprise visit to the Middle East this week wasn’t to celebrate a victory or a political achievement or to give the Americans the finger, as the Russian president likes to do. Putin needed this visit mainly because his efforts to reach a political agreement that would lead to calm in Syria and reinforce the Russian accomplishments in the country have run into unexpected difficulties. 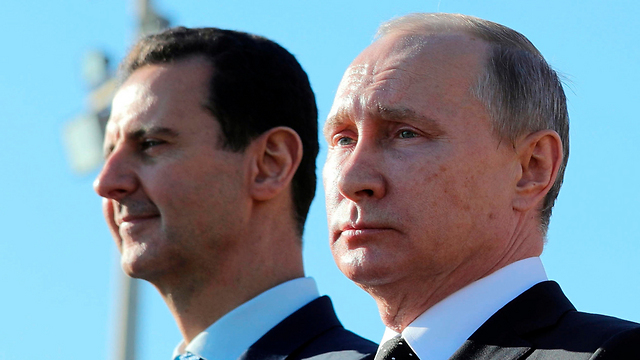 Putin has found out that although Bashar Assad owes his own survival and his regime’s survival to the Russians, the Syrian president doesn’t see eye-to-eye with Russia on the “day after” the civil war. And it’s not just Assad. 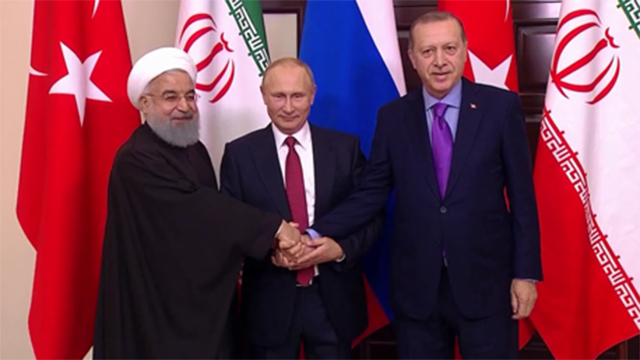 The Iranians and Turks too see a completely different political arrangement in Syria than the one Putin wants. Russia is interested in reaching calm and ending the fighting in each area in Syria separately, and under separate conditions. Assad, on the other hand, is refusing to compromise and demanding exclusive control of all of Syria without any partners in the government from the opposition, the Syrian rebels or the Kurds.In the transition period, the Russians are interested in reaching a separate calm agreement or armistice in each region according to its own conditions and letting the rebels and the Syrian opposition—as well as the Kurds—play a part in the civil authority in every region, as well as in the provisional government that will serve under Assad at least until the elections, which will be held in about a year or so. 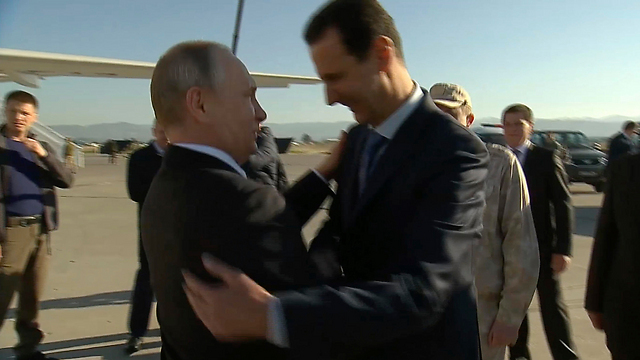 The Russians also see a situation in which the Assad family and the Alawis are not necessarily Syria’s only rulers. Assad and the Iranians won’t even hear of such an arrangement. As far as they’re concerned, Syria is controlled by Assad in its entirety and his family will remain in power until he makes a different decision. The Russians disagree with the Iranians on other issues as well. 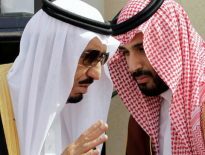 They are refusing, for example, to let the Iranians have part of their own seaport, like the Russian naval facility in Tartus, nor do they want to share the reconstruction of Syria and its oil industry with the Iranians. They want the biggest share for themselves. All these disagreements led to the failure of the summit organized by Putin in the Russian resort town of Sochi last month. 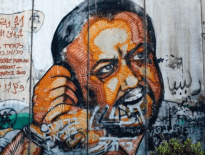 He met with Assad, Erdogan and Iranian President Hassan Rouhani and spoke on the phone with Prime Minister Benjamin Netanyahu and Egyptian President Abdel Fattah al-Sisi, but to no avail. The Sochi summit ended in disagreement, and as a result, the diplomatic talks the Russians are holding in Astana and the UN-brokered talks in Geneva are currently stuck. Wanting to move things in the direction he sees as desirable, Putin made a surprise visit to Syria on Monday and said he had ordered his forces to prepare to pull out from Syria. We shouldn’t get carried away: The Russians are planning to hold onto the Hmeymim air base near the Latakia Province and the Tartus port, where they have access to a considerable part of the platforms where Russian warships and merchant vessels dock. Putin is planning, however, to pull out the rest of the forces, including a large part of the antiaircraft batteries, radar devices and ground forces, as well as the military advisors attached to the Syrian forces all over the country. Putin’s statement, which is seemingly aimed at indicating that Russia plans to leave Syria, is actually a direct threat to Assad. Putin is essentially saying: If you don’t accept our outline for a political arrangement in your country, you’ll have to deal with the rebels and with global jihad on your own. 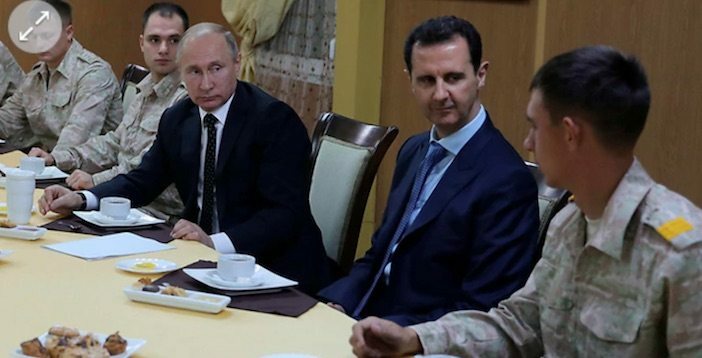 We won’t be there to help you, as we will significantly reduce the number of Russian fighter jets and attack helicopters that intervene every time your forces face difficulties.This is a serious threat to Assad. The Iranians, who know Putin is the only one who prevented a decisive Iranian defeat in the Syrian civil war, will have to take him into consideration as well.